You can request a pickup now or schedule one for later using our website. Order on-demand dry cleaning or laundry service online whenever it's convenient. 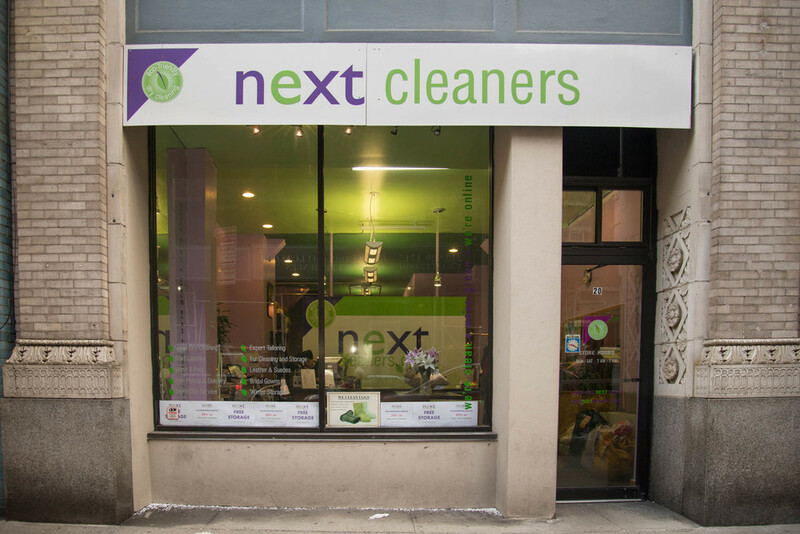 Through Clothespin's website, we'll forward your requests to your favorite neighborhood dry cleaner, and they'll promptly send someone to come get your clothes, at no extra cost. Submit on-demand or scheduled pickup requests for dry cleaning or laundry whenever it's convenient. Someone will promptly come by your apartment to pick up your clothes for cleaning. Ready for delivery? You'll receive a notification when your clothes are clean and ready for delivery. If you happen to have a doorman, your dry cleaner will delivery automatically.